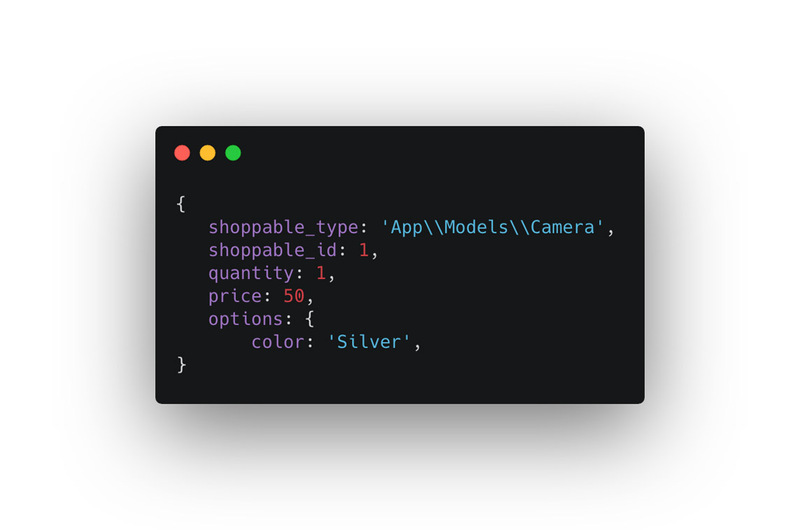 "A developer-friendly e-commerce foundation for your Laravel app. All the features you need for your webshop but without sacrificing you as a developer. It allows you to make any model shoppable so you can have full control of your product structure. Simply put, you get a Cart, Order and Payment solution out of the box with a simple REST API for handling the different shop scenarios."